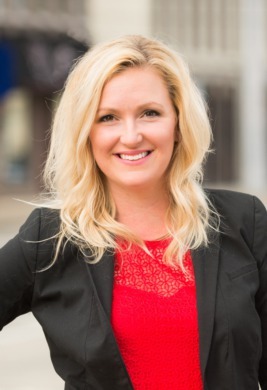 Erin Adkinson is a real estate professional who is licensed in Indiana and Kentucky. She has been in the customer service industry for over 10 years and focused her energy on obtaining her real estate license in 2015. Since receiving her license she has helped numerous clients buy and sell their homes. She truly loves her career and helping people which shows through the dedication she gives her clients.